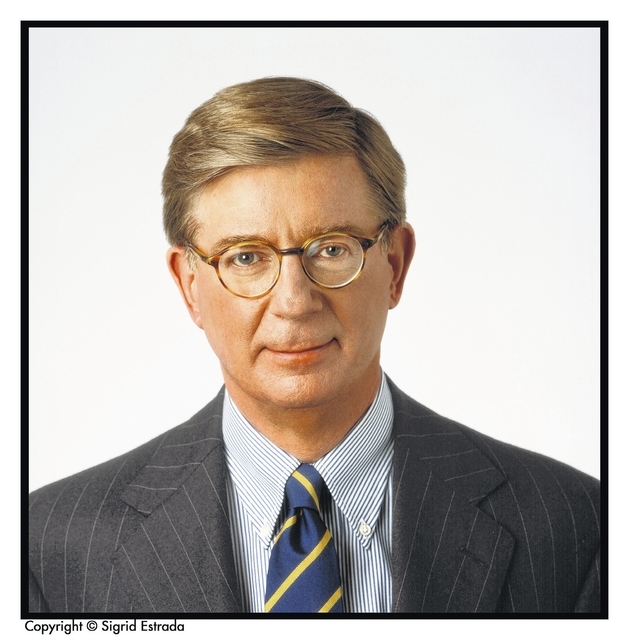 George Will is a political writer for The Washington Post and can be reached at georgewill@washpost.com. His column does not necessarily reflect the opinion of the The Lima News editorial board or AIM Media, owner of The Lima News. This entry was tagged will. Bookmark the permalink.